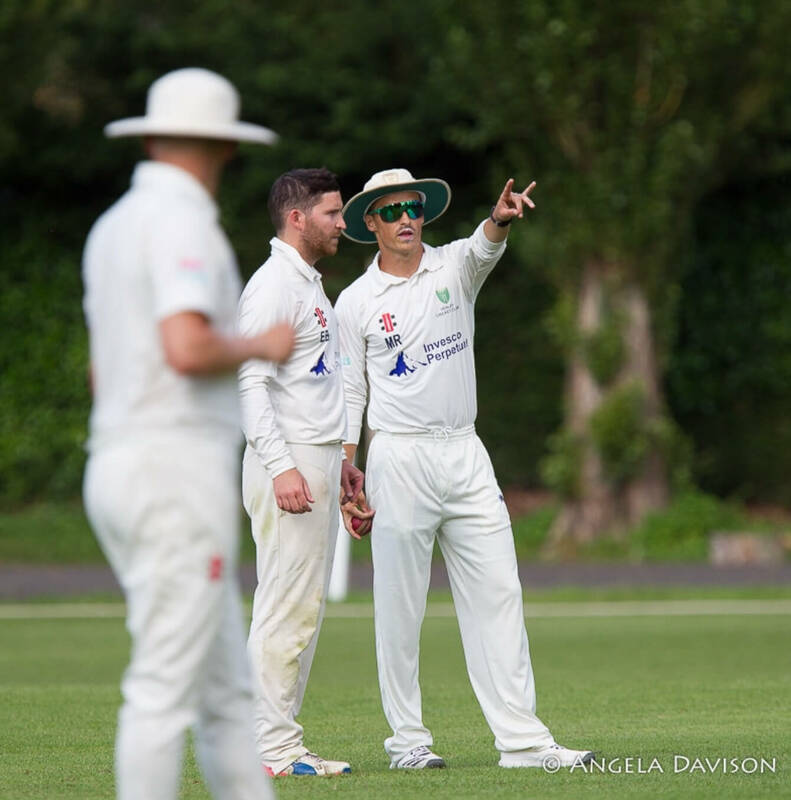 As we approach the ‘business end’ of the summer, how does the land lie for the 3 HCC teams? With 7 games of the League Season remaining, all three teams have much to play for at both ends of the table. Our 1st XI currently sit in third position of the Home Counties Premier League on 171 points, 14 points adrift of Slough in second, and 33 points below the consistent Aston Rowant, who delivered a clinical performance on their trip to Matson Drive 9 weeks ago. The 1st XI head to Aston Rowant on Saturday in a game which carries added significance given the current standings in the league table, and Henley will be looking to cut the deficit ahead of the final two ‘all day’ games and four 50-over matches. The 2nd XI will be looking to bounce back from a heavy default to current pacesetters Cookham Dean, as they entertain Boyne Hill on Saturday. The 2nd XI currently sit in 8th place in TVL 1 on 129 points, just two above the relegation zone currently occupied by Reading (102 points) and Slough 2nd XI (127 points). A much needed win against for the youthful looking 3rd XI against Royal Ascot 2nd XI, has the left the team in 9th position, on 106 points, level on points with Bagshot in 8th in TVL 4a. Skipper John Neville will be hoping this can kick start a string of positive results, which can see them climb the table.